Head to Kino Stadium on Friday for the Casino Del Sol College All Star Game. It is the 2nd annual game where selected draft eligible seniors can showcase their talents. The game starts at 7:00 p.m. and ticket pricing information is available on their website. 2nd Saturdays downtown is back this Saturday. It starts at 5:30 p.m. and includes street vendors, performers, concerts, discount on downtown vendors & more. This event is family friendly and free! If you have always wanted to visit to the Circus (and don’t want to brave the cold this weekend), head down to Reid Park this weekend and visit the Zoppe Circus. For more information on this event visit the UApresents website. Two young professionals devoted to sharing their favorite Tucson spots, events, and doings. Carrie Bui and Krissy Martell are reviewing, discovering, and learning what makes Tucson a great city. Welcome to Local Tucson Scene! Thanks for visiting our blog! 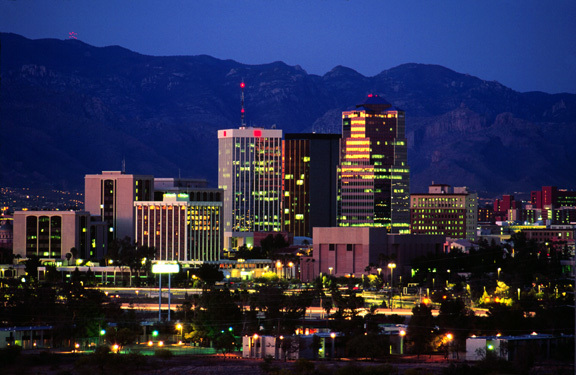 Our aim is to provide you with up-to-date content about what to do, where to go, and how to live in Tucson, AZ. We're living and loving Tucson, and we want you to have as much fun as we are. Pictured: Snack Slate from JaxKitchen. The Snack Slate is a rotating board of fresh bites.